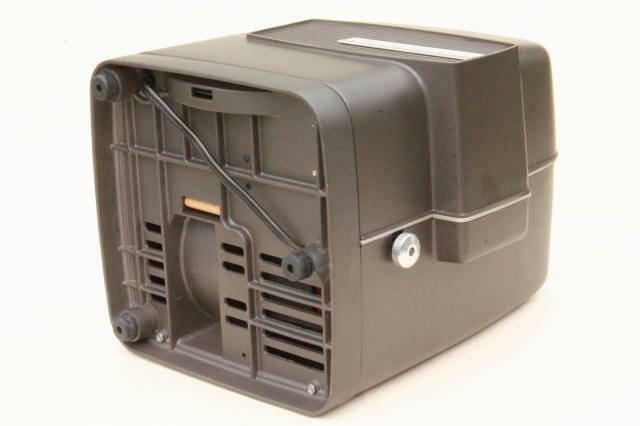 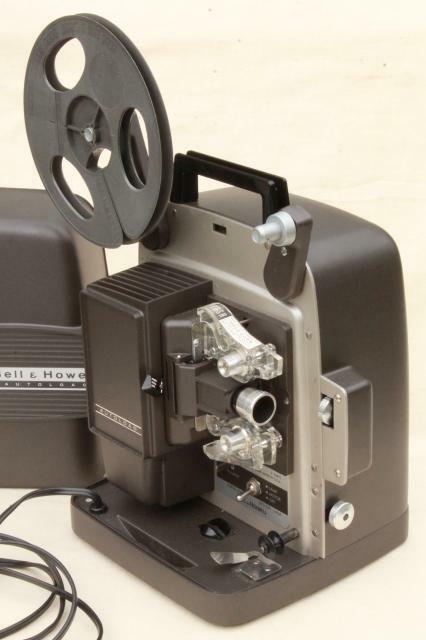 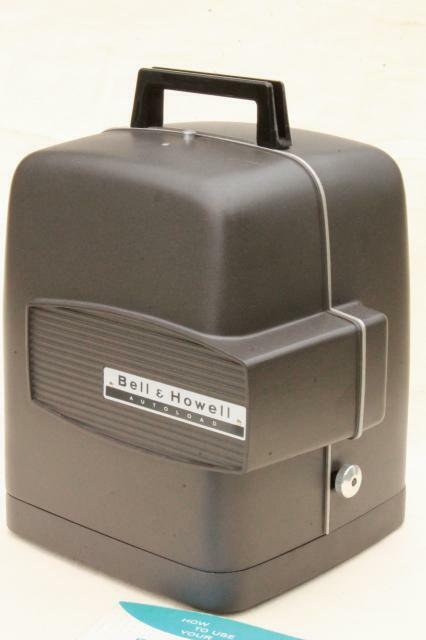 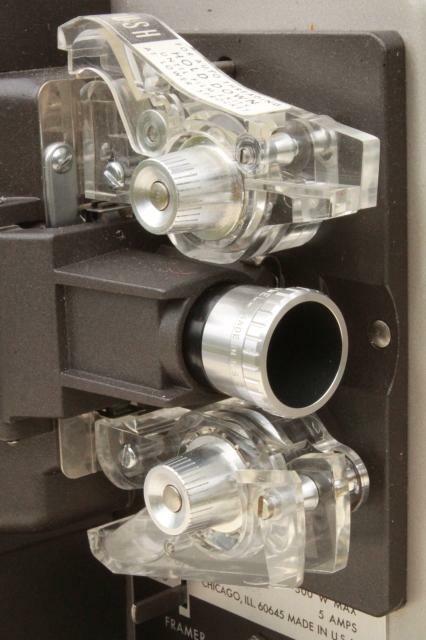 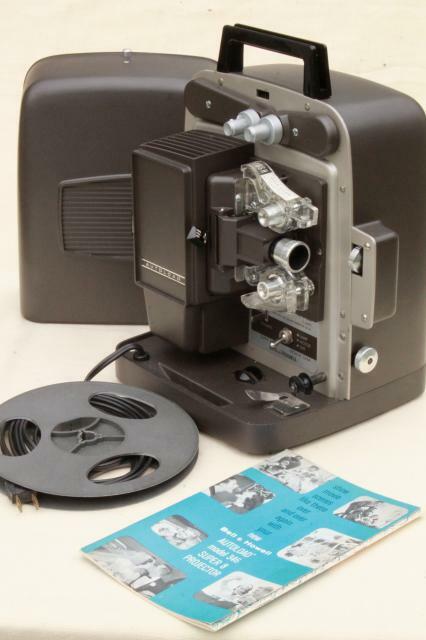 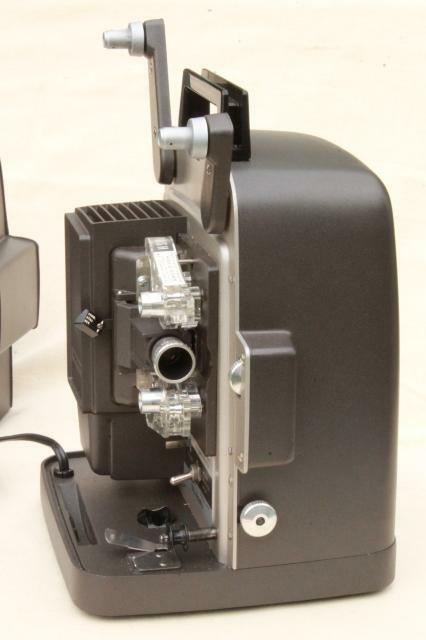 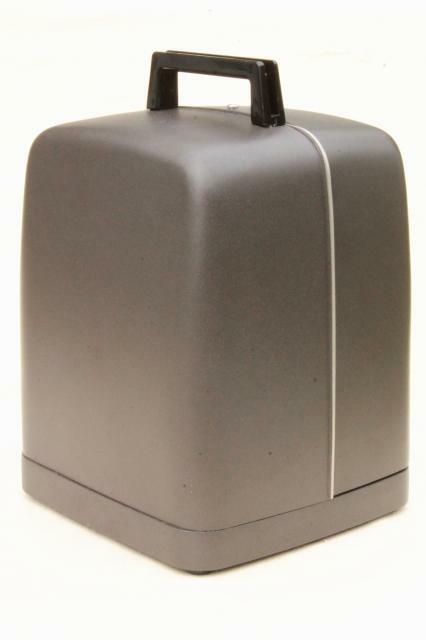 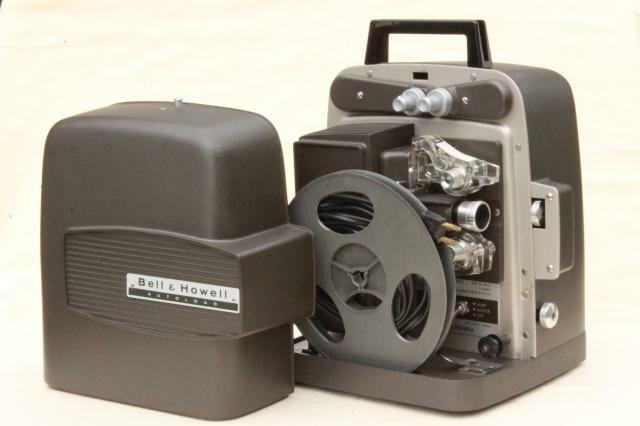 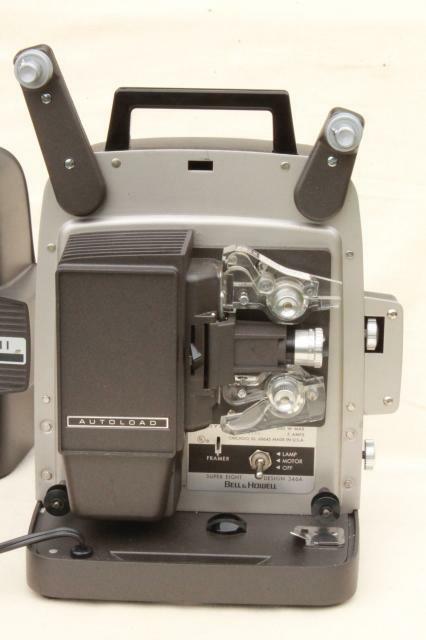 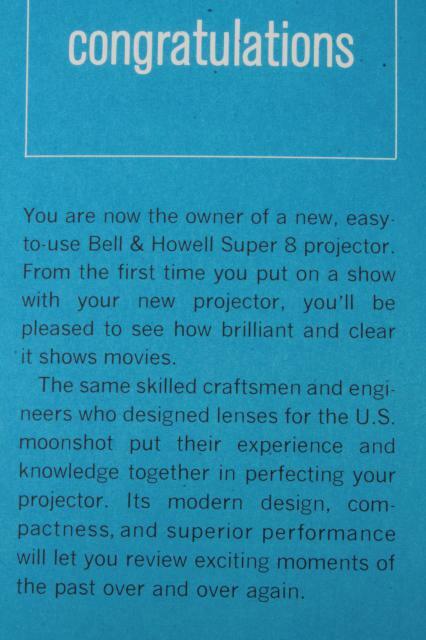 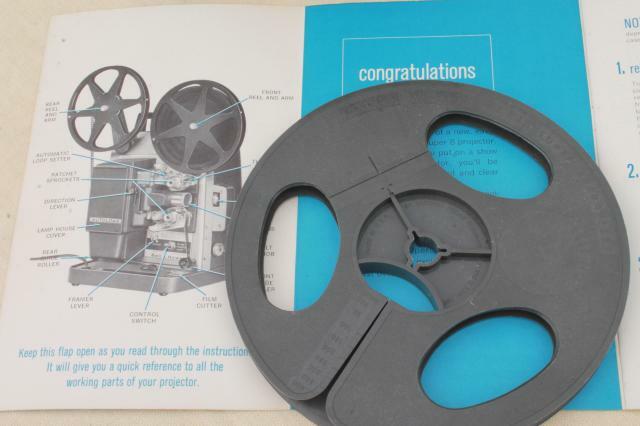 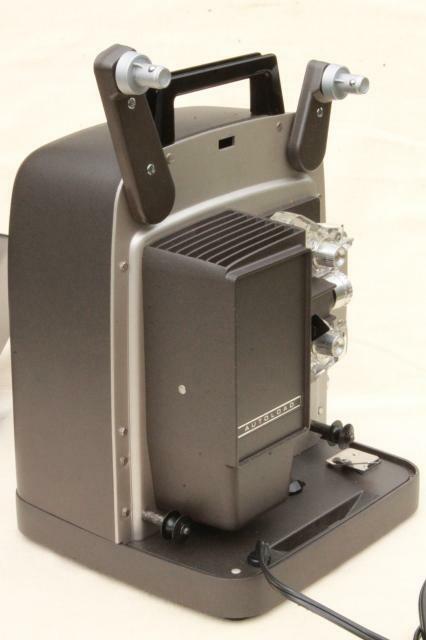 Mid century vintage Bell & Howell model 346 Super 8 Autoload projector for 8mm movies. 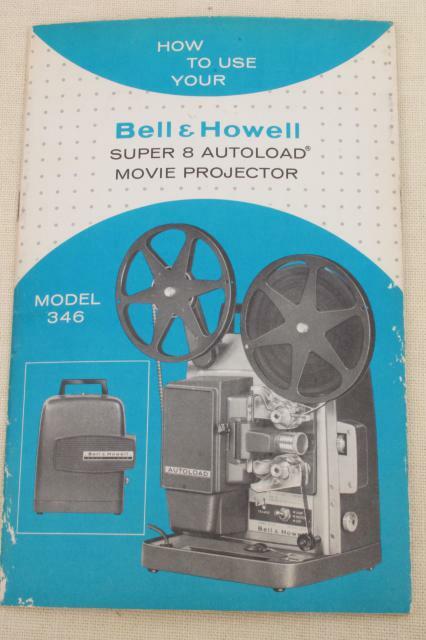 This is in very good clean condition with the original manual and box. 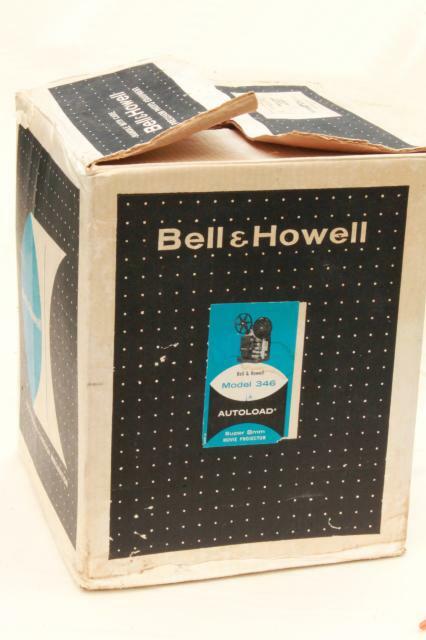 The box does have wear and soil from years of storage.